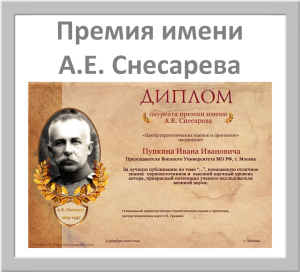 The existing financial system came to the final of the development. 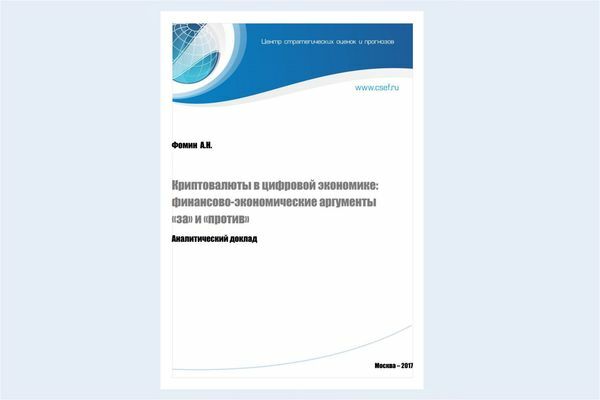 Established as the basis of modern society industrivalnogo, during the formation of post-industrial society, it is no longer cope with the increased workload - a series of deepening crises that acknowledgment. What should be the financial system of a new era? The new, post-industrial world? This is the project. 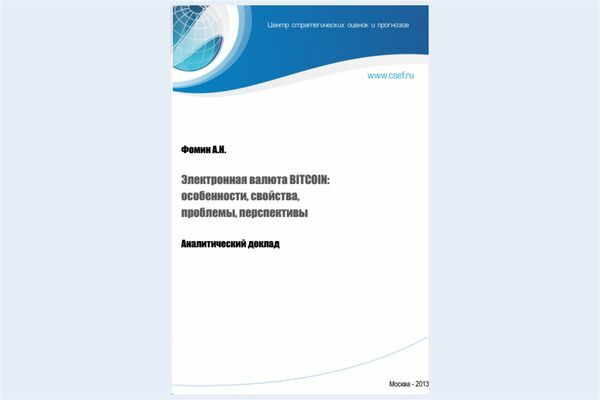 Fomin A. N. "Crypto-currencies in the digital economy: financial and economic arguments "for" and "against""
After our previous publications on the topic of cryptocurrency 4 years have passed. During this time new information, an interesting thing happened resulted in additional prospects and problems in this area. 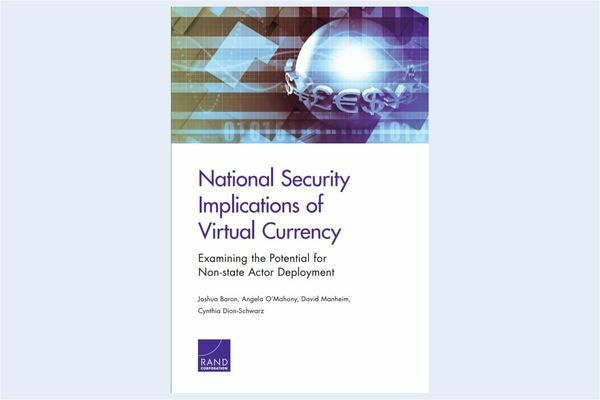 In the report "National security implication of virtual currency: examining the potential of non-state actor deployment" known analytical Corporation RAND American experts examine the problems and prospects of the proliferation of virtual currencies, particularly bitcoin, as well as identify possible threats and risks to national security of the US and its allies associated with using crypto-currencies for economic transactions by terrorist groups, the major gangs-formations, syndicates and non-state and quasi-state participants of international relations. 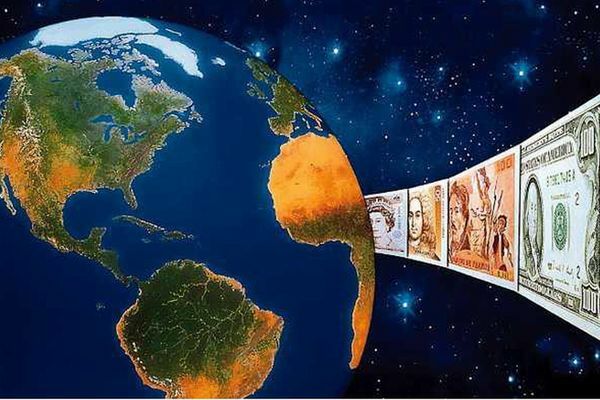 Relevance of the new currency systems and their possible place and role can only be properly understood in the context of the fundamental problems of the global financial system and a comparison with alternative proposals for reform.